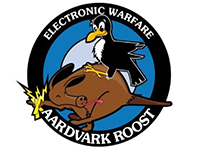 We are excited to announce that the The Association of Old Crows (AOC) Aardvark Roost Chapter will be hosting the second Electronic Warfare South Africa International Conference & Exhibition (EWSA2019), at the CSIR International Convention Centre from 4 to 6 November 2019. 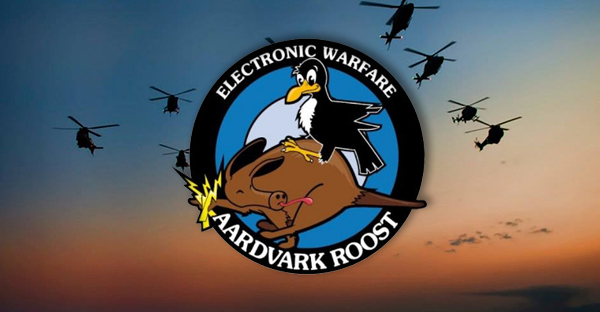 EWSA2019 will include top quality speakers, networking opportunities with military leaders, policy makers and electronic warfare practitioners. An exhibition in conjunction with the conference, will allow visitors access to the latest innovations and technologies through solution-driven demonstrations. Based on the success of the 2017 Conference, we are expecting participation from local and international stakeholders, industry, government, academia, and research and development entities. It is the typical person who has a direct or indirect interest in the field of EW through a formal or informal relation. To provide insight into current and future technology. Thought provoking speakers will entertain the audience from a military, government, academia, industry, science and technology and research and development perspectives. 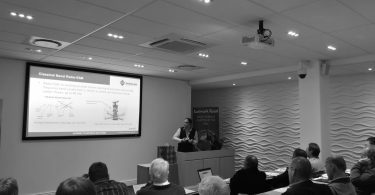 Industry briefs on programmes and capability. Network with other members of this growing community and exchange experiences and opportunities. If you have any enquiries concerning registrations, programme or logistics, please do not hesitate to contact Danielle Henn at the EWSA2019 Conference Secretariat at tel: +27(0)12 349 2301 or e-mail: danielle@confsa.co.za / register@confsa.co.za. You are also invited to contact Danielle for exciting sponsorship, promotional and display opportunities at EWSA2019. We look forward to your participation in the EWSA2019 Conference.